These Guys Are Real Thinkers……What Should We Steal Next? 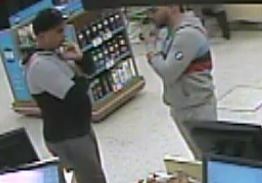 These two fellows cashed out on stolen debit card info. HPD Case number 17001421. Detective Steffy. 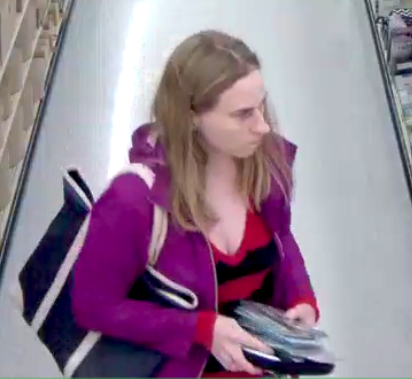 Help Identify Alleged Serial Shoplifter!!! Do you recognize this person? If so, give us a call at crime stoppers. We can always use your help. HPD case number 17001637. Detective Malach. 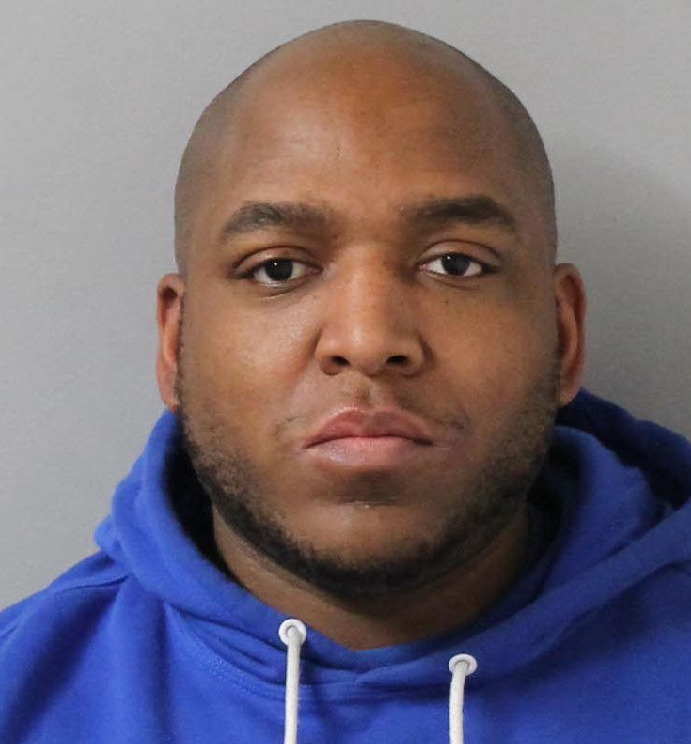 Shamain Johnson is wanted in connection to a kidnapping incident in Hendersonville, TN. Please contact your local police if you see him. HPD case number 17001908.